We discovered this silicone alphabet mould from a gorgeous blog called www.cococakeland.co.uk and just couldn’t get enough. Check out Lyndsay’s blog. These chocolate letters are a ridiculously cool way to make big, bold and edible cake toppers. 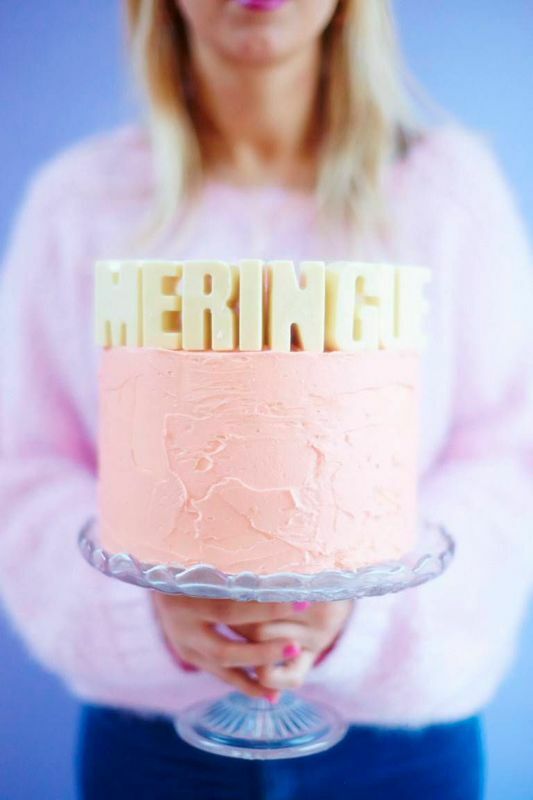 Use to spell out your favourite word – TOTES AMAZEBALLS, I HEART CAKE, OMFG ITS YOUR BDAY. If you are using candy melts, simply melt, fill the moulds, and set in the fridge. You can stir flavours into the chocolate too – just make sure you use oil-based extracts without alcohol, to ensure the chocolate doesn’t seize. You can also add freeze-dried fruits, such as raspberries and strawberries. Use to decorate a show-stopper.